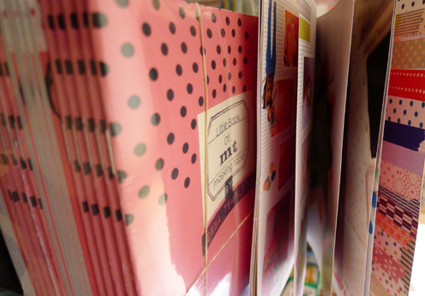 For those of you who read my blog regularly, you would probably know how obsessed I am with Japanese mt washi tape. So it made sense to me to design and make a zine dedicated entirely to just that- mt tape! 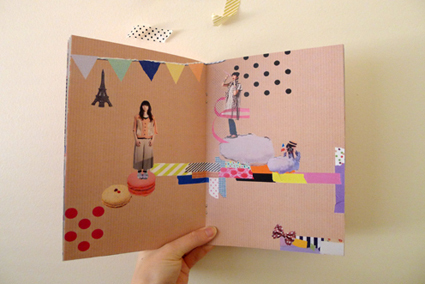 My 'Little Book Of Mt Tape' includes collages and craft projects that include - yep you guessed it- mt tape! I also just want to say a big thanks to my continuing readers, your on-going support and lovely comments mean the world to me and make my day. Wish I could give you all a big hug! 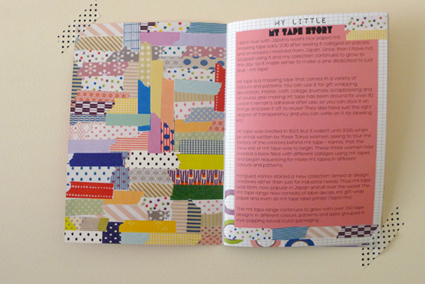 Here it is fresh from the printers, my 'Little Book Of Mt Masking Tape' zine!! 20 pages dedicated to my love of Japanese mt (washi) tape which includes craft projects, collages, gift wrapping ideas and my own little 'mt tape story'. Customer Feedback: The Lovely Lillian from Brewing mind blog, did this wonderful post about my zine and blog. Thanks Lil! Yes, once you start...you'll be hooked! haha! 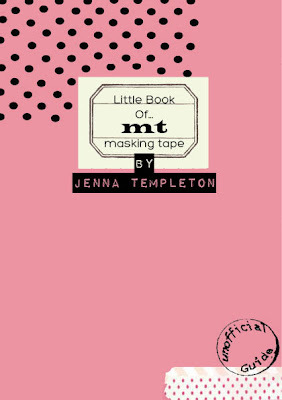 So I received my copy of Jenna Templeton's Little Book of MT Masking Tape just today! It was a quick delivery & survived the continuous rainy days...phew! Jenna gift-wrapped it so nicely with colourful MT tapes and layers of tissues & a plastic sleeve, ensuring it arrived in perfect condition! A while ago, Jenna contacted me via email regarding photo permission of what i did with MT tapes. Of course i gladly said yes! She's very lovely and we exchanged a few emails since then. 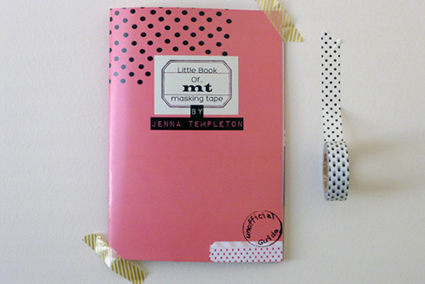 Then about 2 weeks ago, Jenna had her lovely Little Book of MT Masking Tape printed and blogged about it here. So exciting to see what she has produced out of her love for MT tapes! 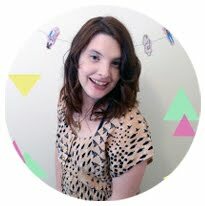 Check out Jenna's inspiring colourful blog - My Life As A Magazine for your dose of MT tape creativity! Also, if you like to purchase a copy of her latest zine, go check out her ETSY shop! I am definitely much inspired by Jenna and along with many creative bloggers out there who share the same love for MT tapes. Hopefully I'll make & do more crafts with my ever-growing collection of MT tapes! Be careful as they get really addictive! lol! 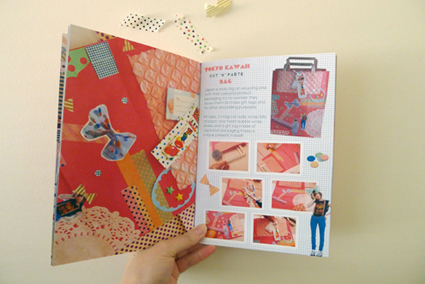 Another lovely post about my zine and DIY bunting kit from Beebee at Walk On the wild side blog. Sorry I haven't updated in a while! Just wanted to blog about some very exciting news! 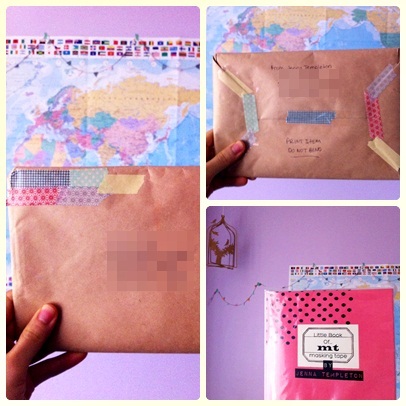 I received Jenna Templeton's zine + bunting kit! I love them so much! 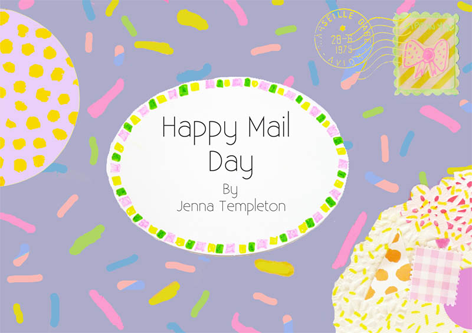 Jenna's blog is so cute, and so is her zine! Finally, when I got to the zine, there was a cute little note attached to it. The kind note made the parcel personal, which is always great! 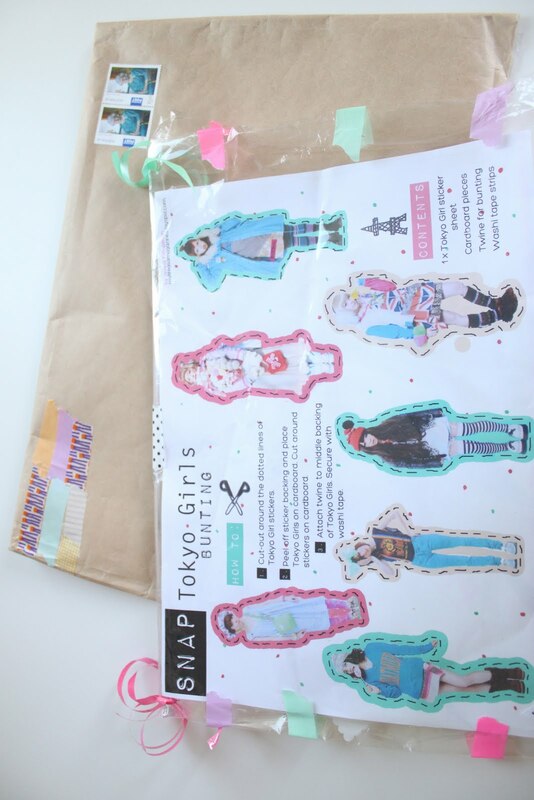 Now, the zine itself was adorable! I just wanted to keep reading it over and over again! Filled with ideas and loads of creativity, this zine is perfect for all of the washi tape lovers out there! You definitely must pick this zine up when you get the chance! It's definitely worth it! As for Jenna's bunting kit, again, the packaging was super cute! I loved the little strips of washi tape on the tracing paper, and I especially loved the fluorescent cardboard! Here are so pictures of my 2 equally gorgeous parcels! I don't have as much time to read blogs as I used to. But when I do get a moment I skim through Google Reader to keep it below 200. I've somehow acquired a habit of not reading the blogs that I love the most so that I can assign some quite time in which I devour and absorb each post. My Life As a Magazine is one such blog. I now have 12 unread posts and I cannot wait to sit down with some Earl Grey and have a good old read. Not only can you find inspiration in every post on My Life As a Magazine but Jenna has put some of her MT knowledge and ideas in to a lovely zine called "Little Book Of mt Masking tape". Oh how I love receiving mail covered in mt! The zine is FILLED with inspiring uses for MT and even gives us a little history of this amazing craft tool. 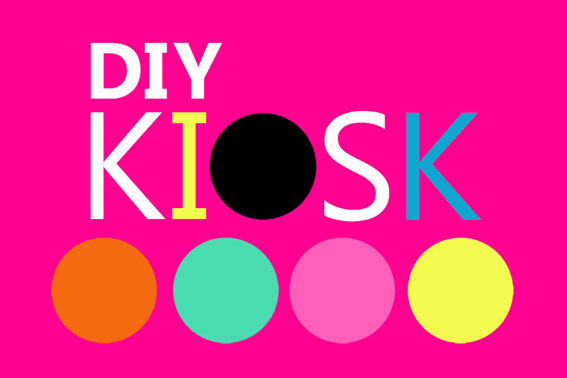 Wonderfully juxtaposed mt, tips on how to use it and examples makes this a zine worth having! If your not already mad crazy about mt tape you will be after reading Little Book Of mt masking tape! 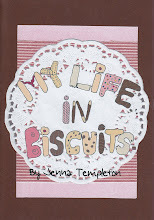 Head on over the My Life As a Magazine blog and say hello to the lovely Jenna!